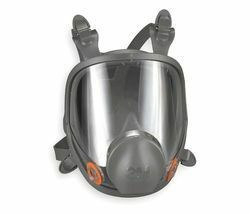 straps to accommodate twin cartridges with exhalation valve. 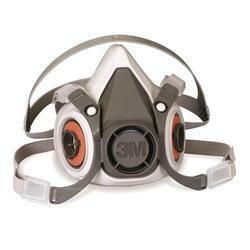 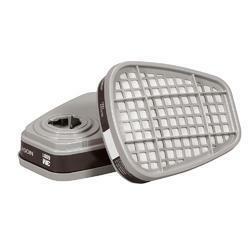 3M 6200 Half Face Mask respirator with head straps to accommodate twin cartridges with exhalation valve. 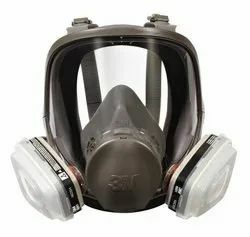 Looking for Dust Mask ?